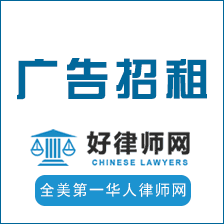 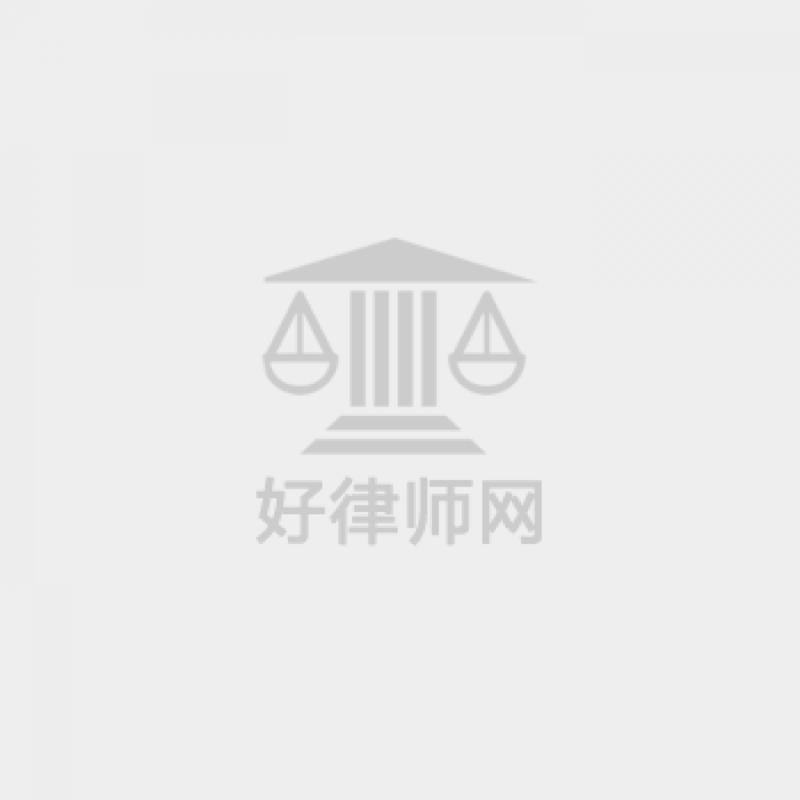 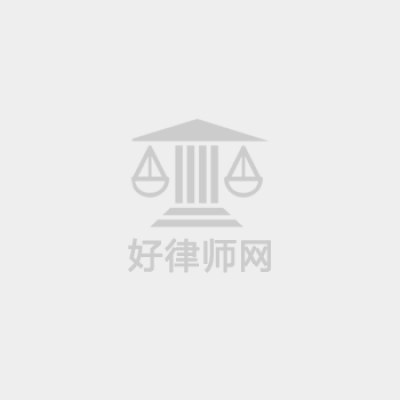 朱&施联合律师楼 – JB & Associates Attorneys At Law P.C. 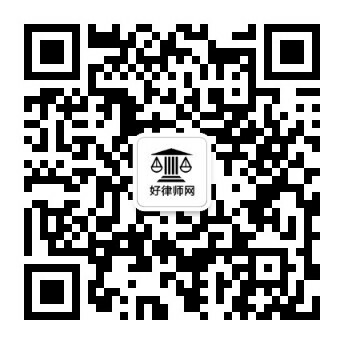 好律师首页 / 所有律师 / 1. 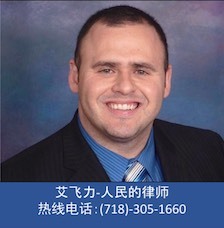 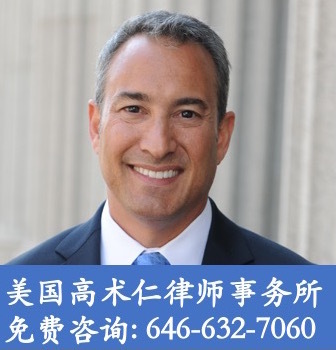 移民律师亲属移民劳工移民 / 朱&施联合律师楼 – JB & Associates Attorneys At Law P.C.